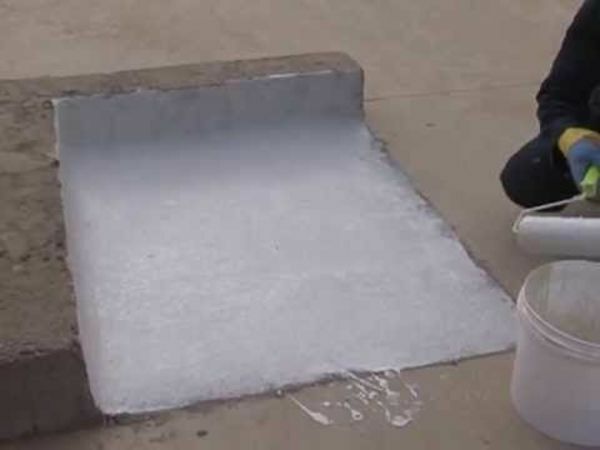 TIBA 202: A high-quality insulating material based on cement, modified with acrylic polymers and latex (SBR), used in flexible thermal insulation works for concrete, concrete and building surfaces. It is also suitable for storing water tanks and drinking water reservoirs as it is non-toxic and insoluble in water after The final dehydration is good for profiling of surfaces exposed to positive and negative water pressure. It is produced in the form of powder + liquid (a bonding agent for pores). The two compounds are mixed at the site at the time of application.